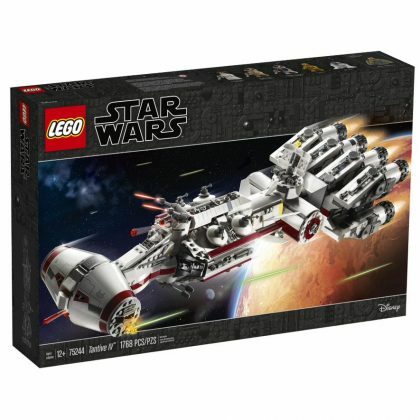 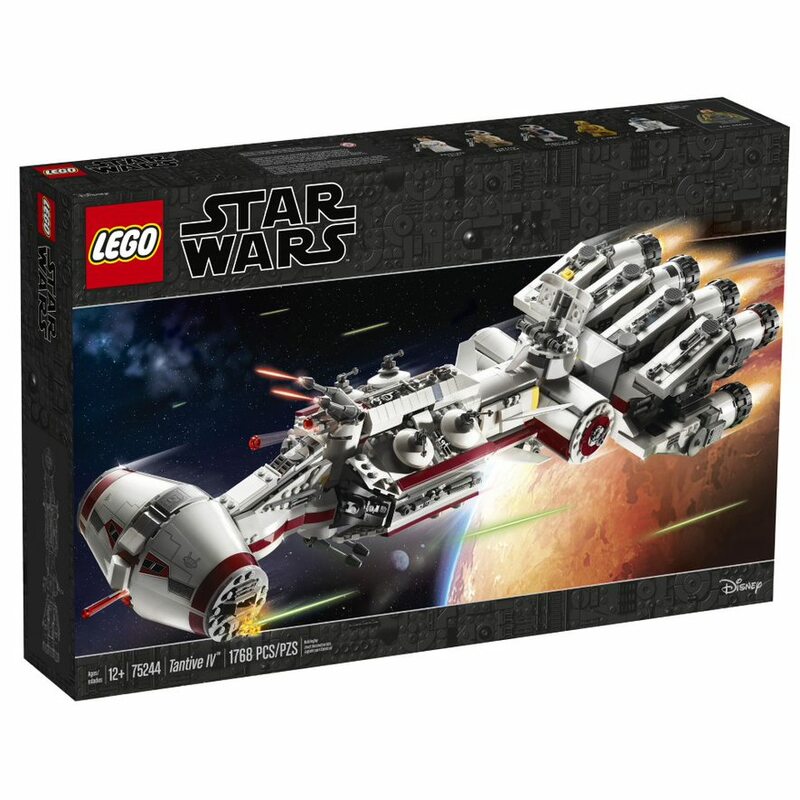 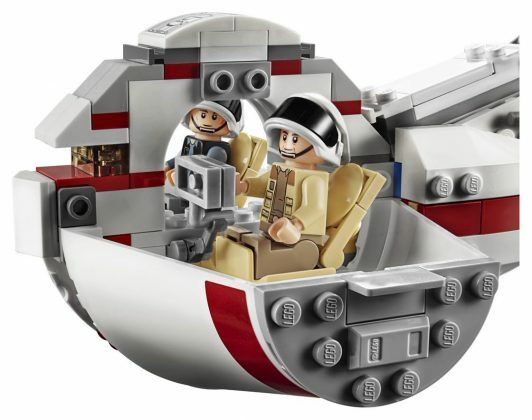 Lego is celebrating 20 years of making Star Wars sets with this addition to their commemorative line at Star Wars Celebration with the Tantive IV from Star Wars: A New Hope. 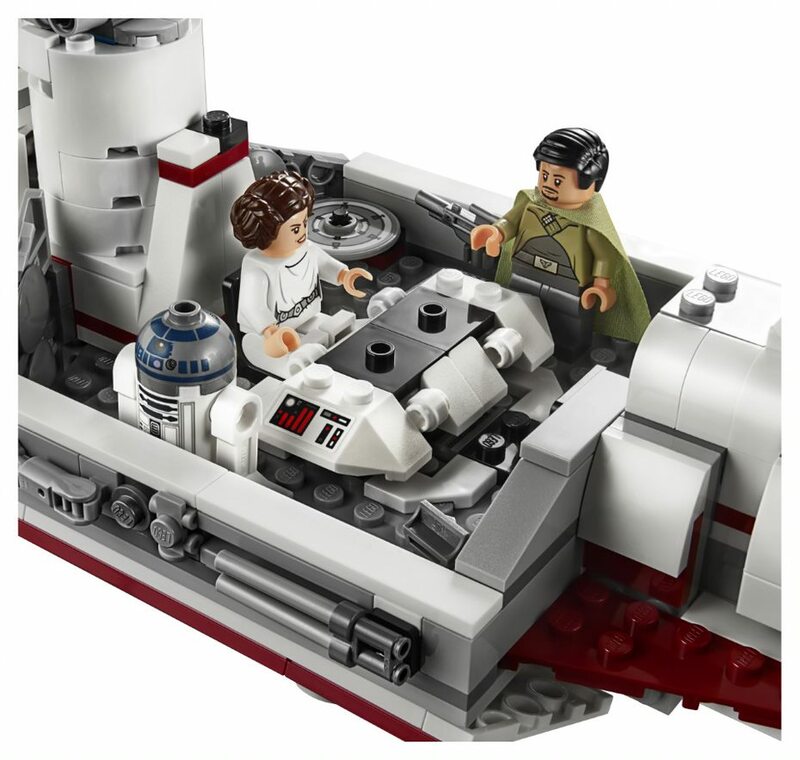 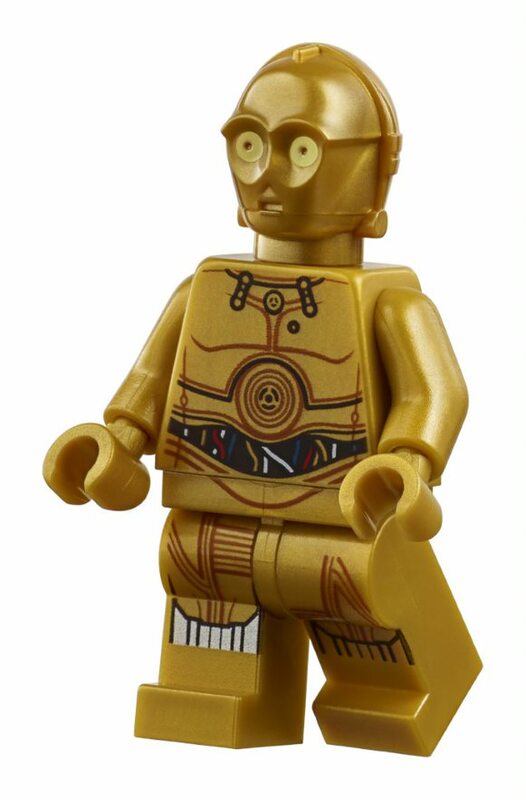 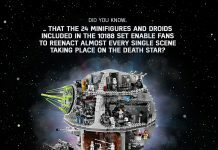 This is a 1,768-piece set that comes with five minifigures and will hit retail stores on May 4 for about $200. 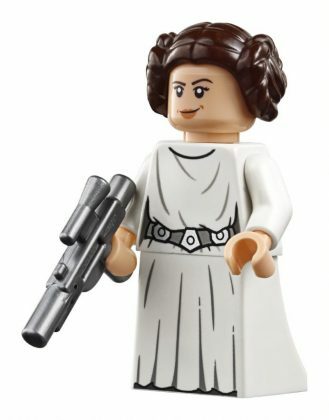 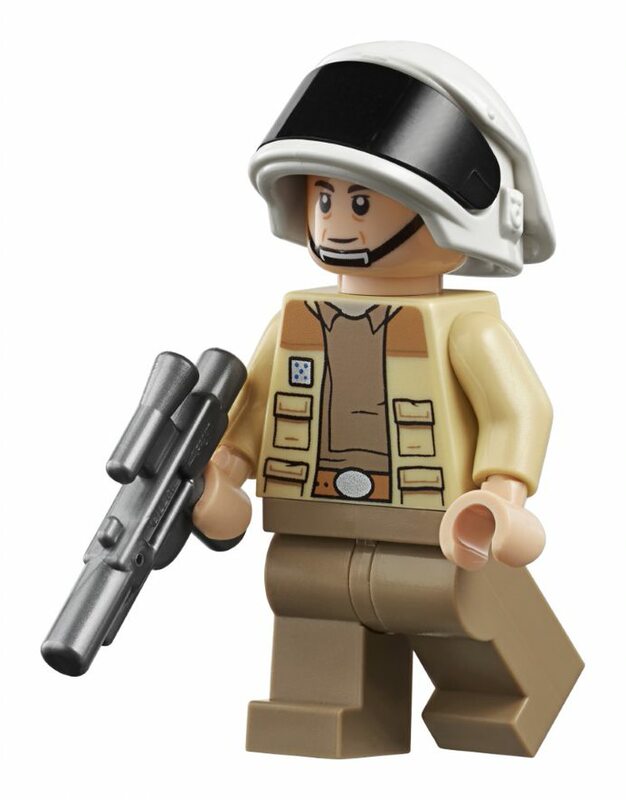 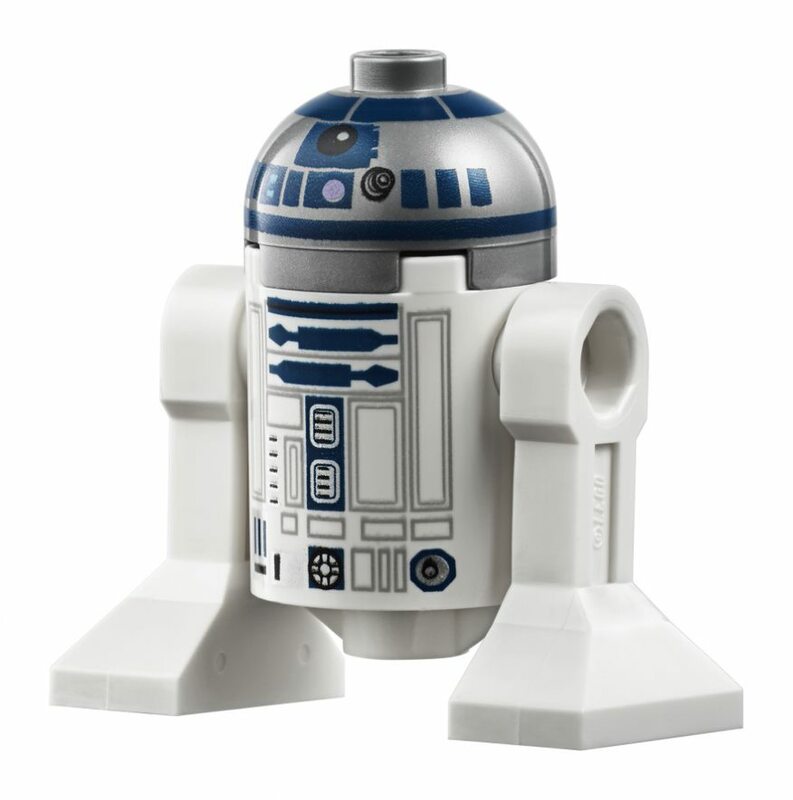 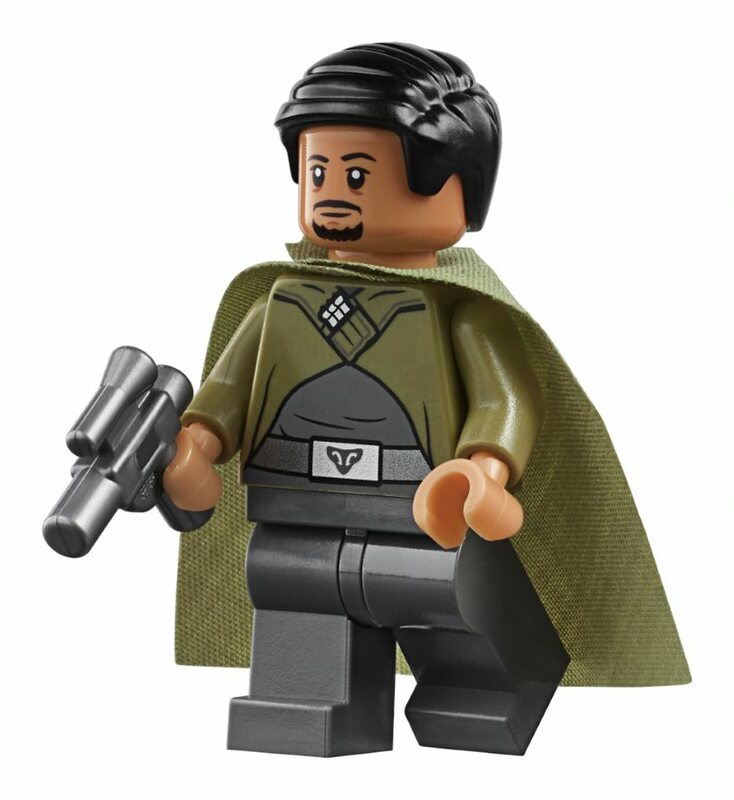 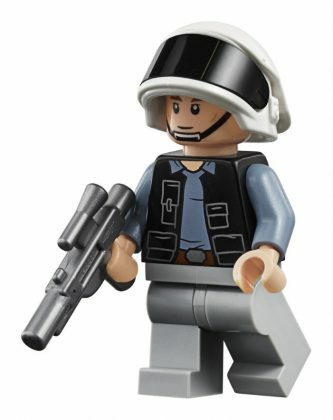 The minifigures included are: Captain Antilles, Bail Organa, Princess Leia, R2-D2, C-3PO, and a rebel trooper.